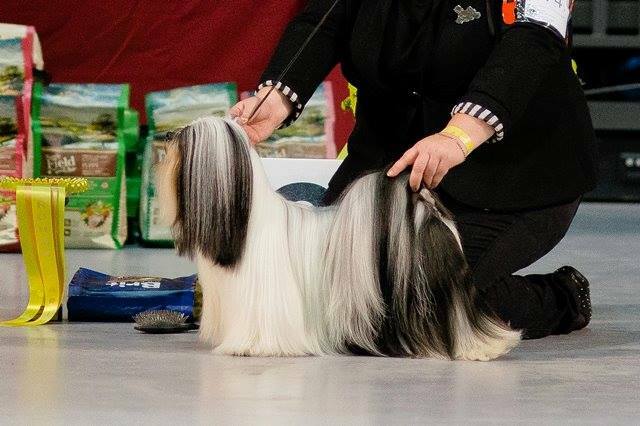 Chic Choix Daffyd Thomas "Hugo" BOB, Group-3! 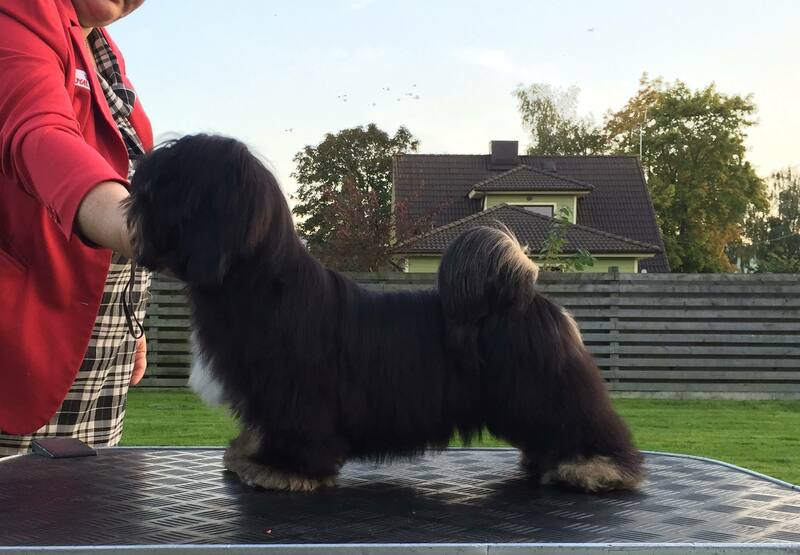 Chic Choix breeders class – BIS-4 breedersclass! 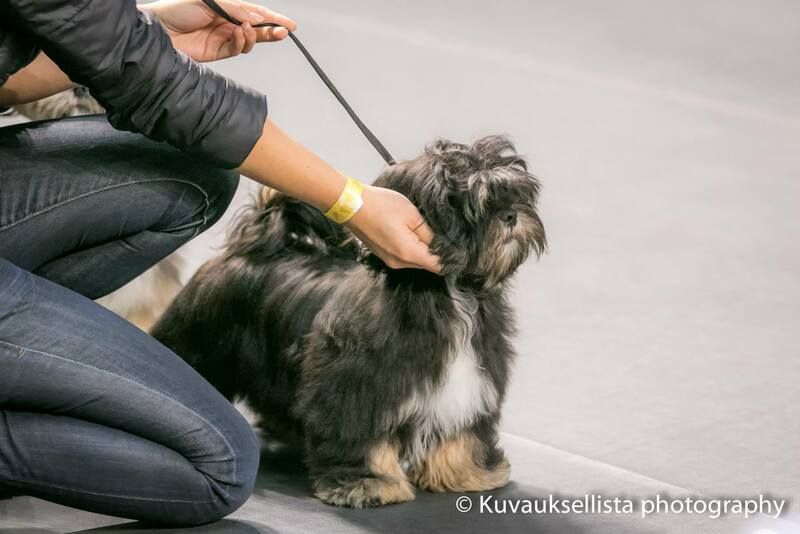 Chic Choix Summa Summarum "Lilly" EXC/2, CQ, JCC, BF3, New Estonian Juniorchampion! 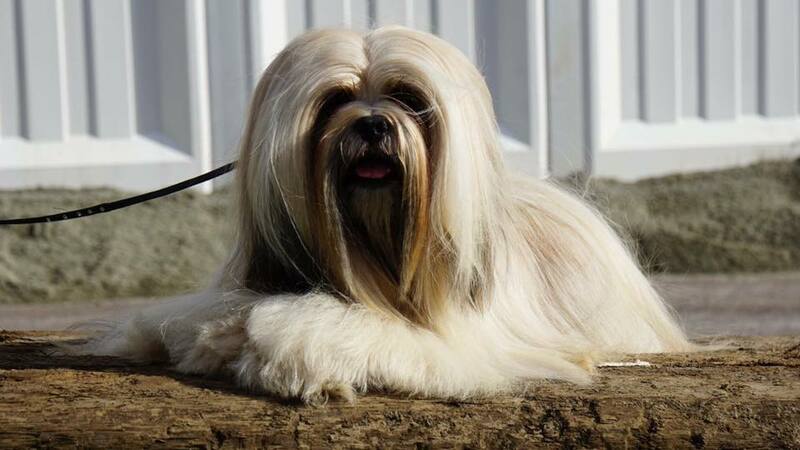 Chic Choix Daffyd Thomas "Hugo" BOB, Group-2! 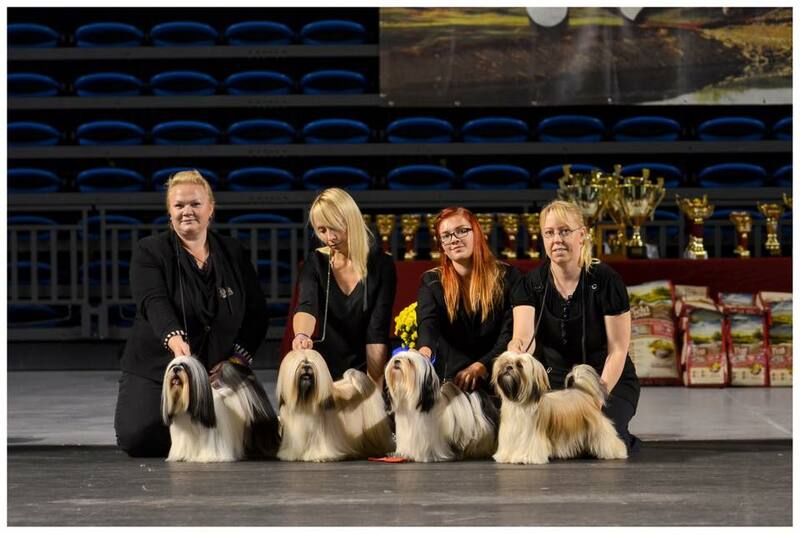 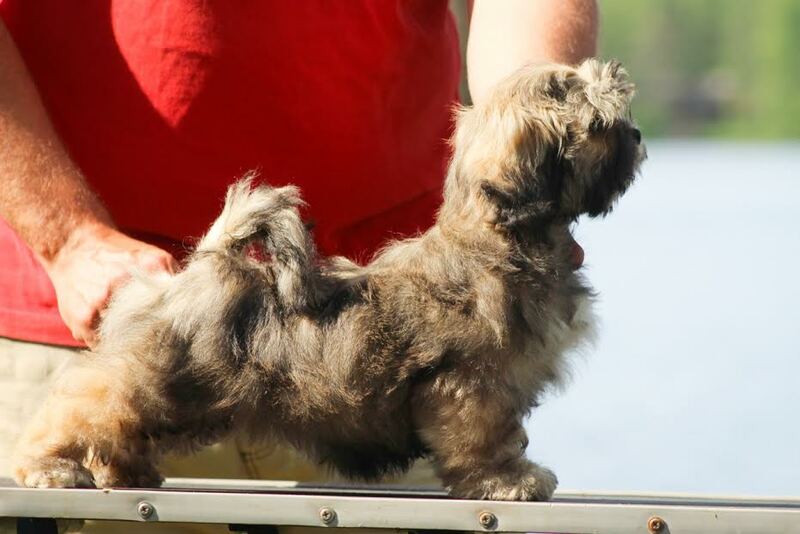 Chic Choix breeders class – BIS-2 breedersclass!